Have items to sell? 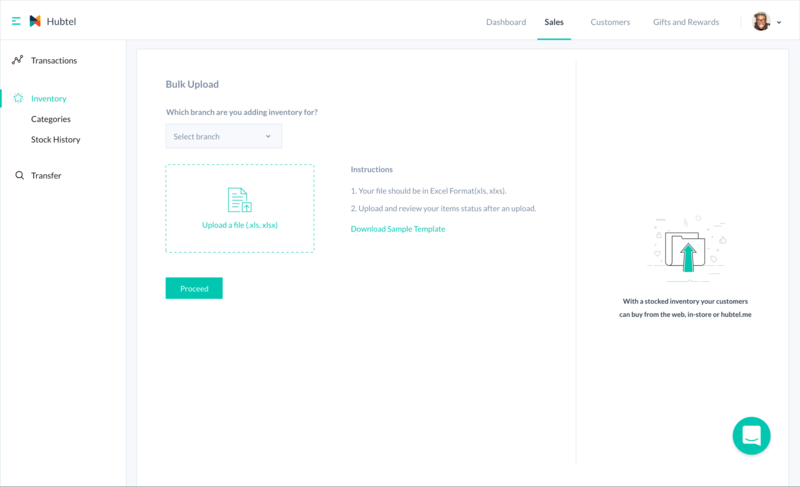 Learn how to add the item details, where the stock can be located, where the items can be sold from and many others. Before you start adding your items, you’ll need to have some information ready. For any item, these three fields below are required. The name of each item, and the different versions, like sizes and colors. Selling prices of each items. Any existing bar-code or SKU (stock keeping unit) you have. If you have all these ready, lets start adding items. Select Sales from the top bar and then select Inventory on the sidebar. Click the Add Item button from the top right corner of the items page. Enter a name for your item, price and other additional details. Download an empty excel sheet template. Once completed, upload the completed file. Note: Once you upload your items, you can see them on Hubtel POS mobile app on phone or tablet to start selling. To manage existing items, see this article.